Build and erupt your own volcano! 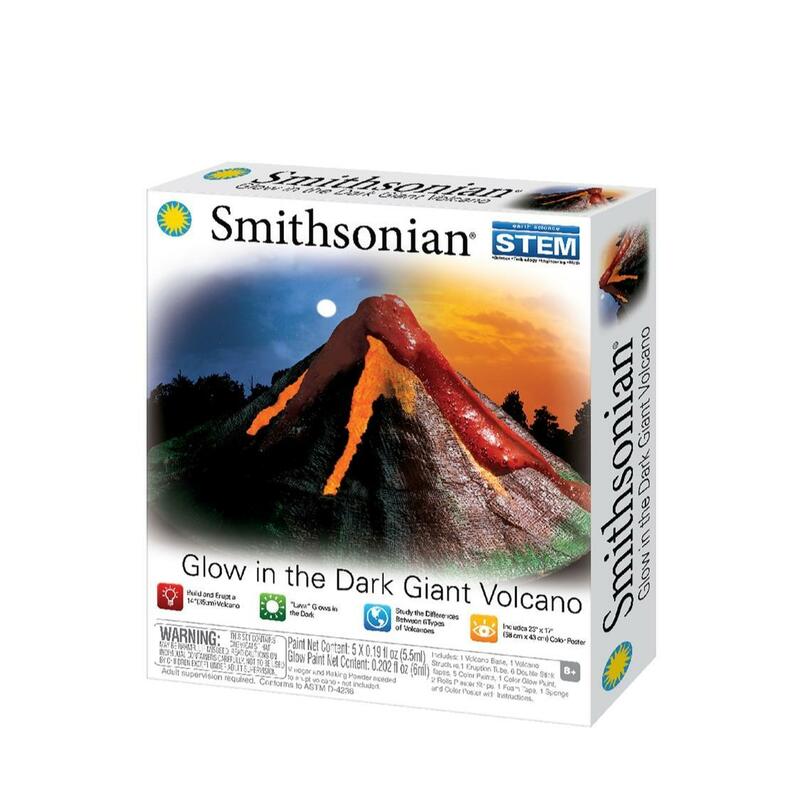 This kit was developed by a real volcanologist from the Smithsonian Institution. Glow-in-the-dark lava provides an excellent lights-out experience. Learn the difference between six types of volcanoes.